Bible Pathway Adventures – The search for Truth is more fun than Tradition. 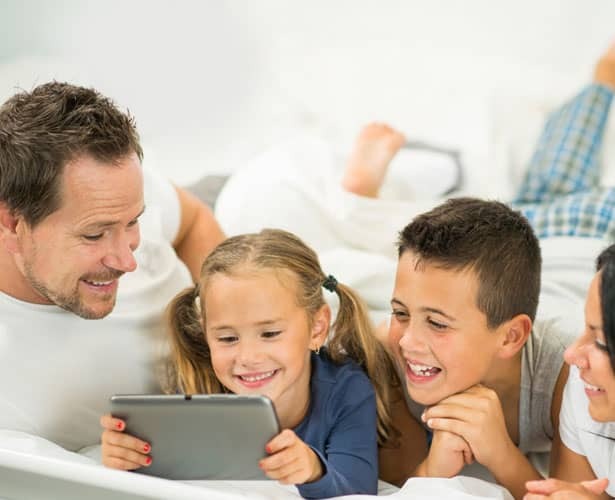 Our mission is to help parents and educators around the world disciple their children. How do we do this? With our free printable activities, Teacher Packs, and Activity Books – all created to help children learn a Biblical faith in a fun creative way. Inspired by God’s Word, we’ve taken your best-loved Bible stories and added world-class audio and wonderful illustrations to bring the Bible’s most famous characters to life. 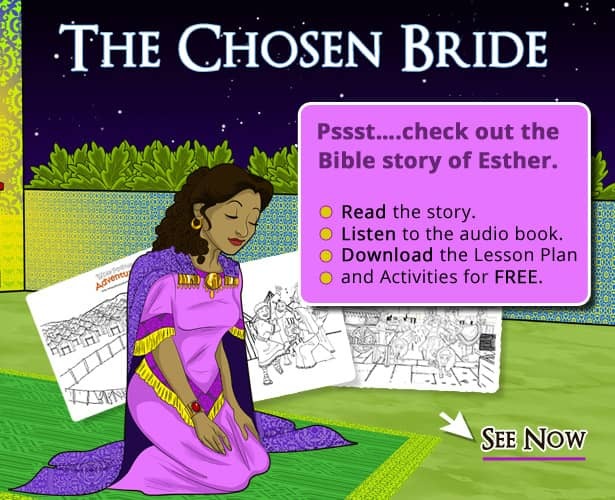 Click the Stories and Activities sections above to download free Bible stories, worksheets, puzzles, coloring pages and more. 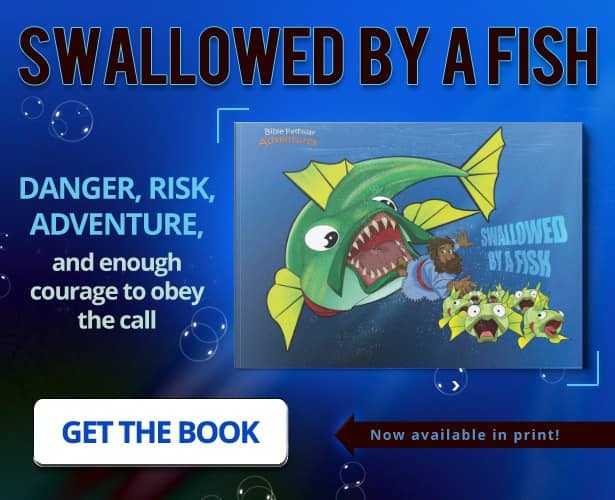 Or visit our online store today for printable Activity Books and storybooks for 3-5 and 6-12-year-olds. Noah’s Ark…. David & Goliath…. 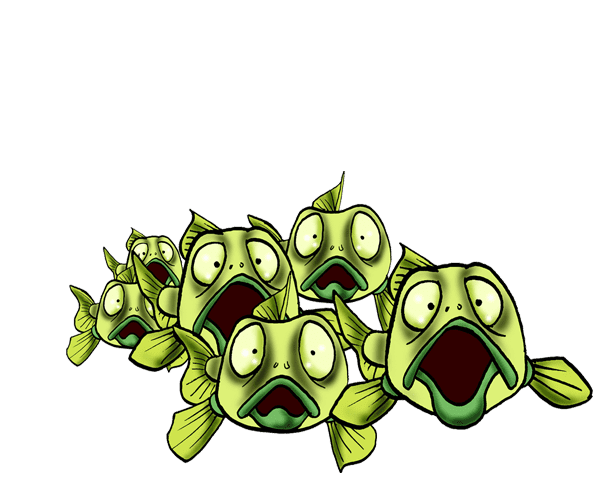 Moses and the Ten Plagues…. Paul the Apostle. 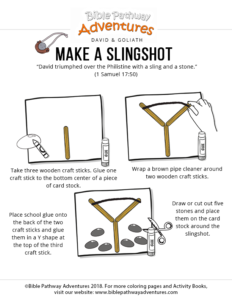 Want to teach your children about the Bible in a fun creative way? 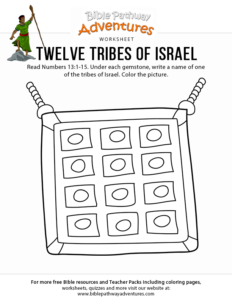 Check out the Activities section for hundreds of exciting Bible-based worksheets, coloring pages, quizzes, puzzles, and videos. Perfect discipleship resources for your homeschooling, Sabbath and Sunday School lessons, and mission programs. An easy way to keep little people busy while they learn about Yah and His Ways. Parents have been teaching their children for thousands of years. 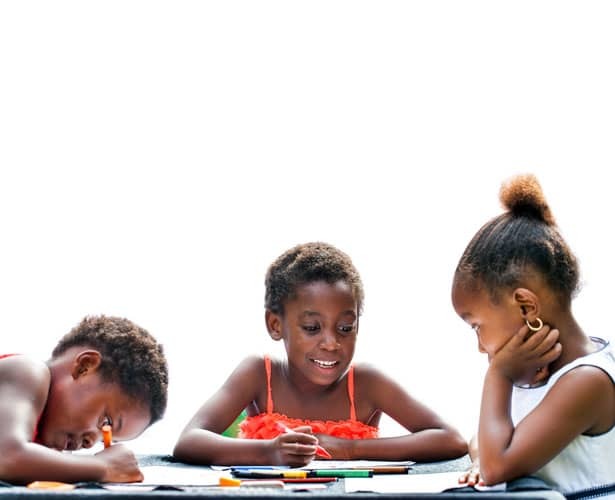 What better way to teach them God’s Ways than with fun and creative activities. We want to encourage the type of discipleship that begins in the home and spreads outwards to the body of Messiah. That’s why we created printable Bible Activity Books for kids – to help kick-start this lifetime journey. Perfect for children aged 3-5 and 6-12 years. Available in our online store HERE. We want to reach families everywhere and help parents teach their children more about the Bible. 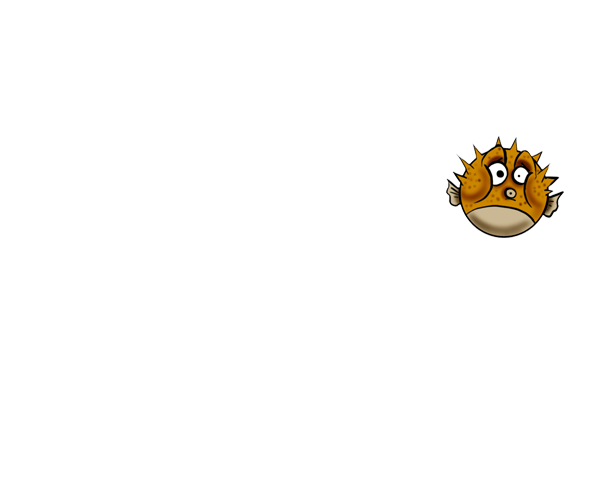 Visit the Languages page to discover a Bible story in Tagalog, Spanish, Portuguese and more. While you’re there, remember to check out our Teacher Packs. Each Pack includes a Bible story, lesson plans, and coloring pages. 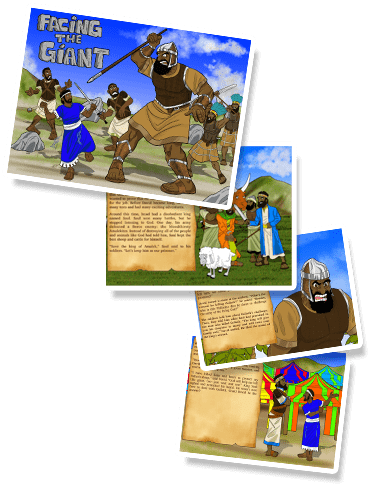 All our translated Bible stories and Teacher Packs are provided free of charge. If you’ve enjoyed our free Bible stories and Teacher Packs, please consider supporting this ministry so we can reach more people. Purchasing our Activity Books, printed books and ebooks helps us fund this ongoing project. 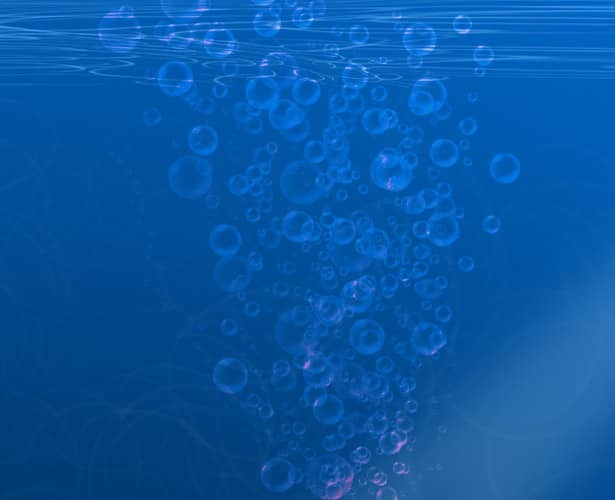 Click the Learn How You Can Help button below to learn more about our vision.